We have made some improvements to PrognoStore to make it more business-friendly. Our goal is to continue to improve on PrognoStore to bring more enhanced features and functionalities to our small retail business users. 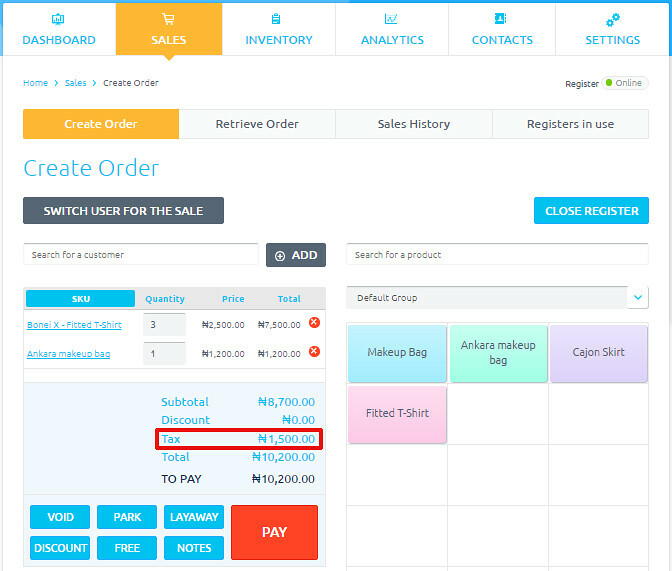 We have simplified taxes for all sales. A single sales tax now applies to all products globally, unless a different tax rate is set for the product independently. If you require a single tax rate for all product, you don’t have to set individual tax rates for all product unless this is required. 2. 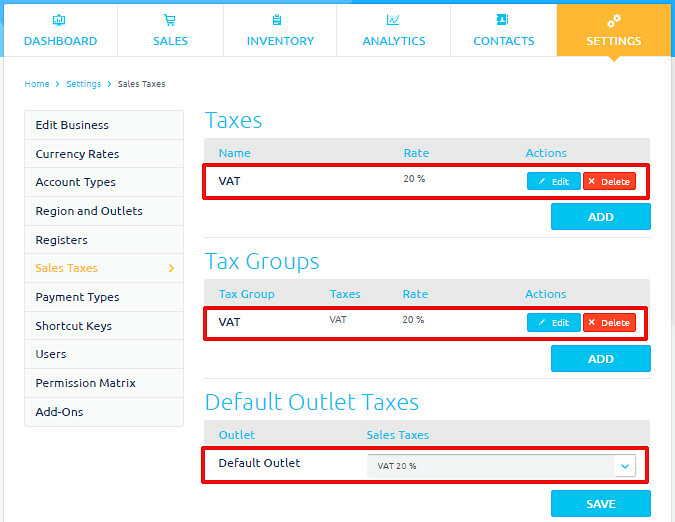 A single tax rate is then applied to all products in sales. 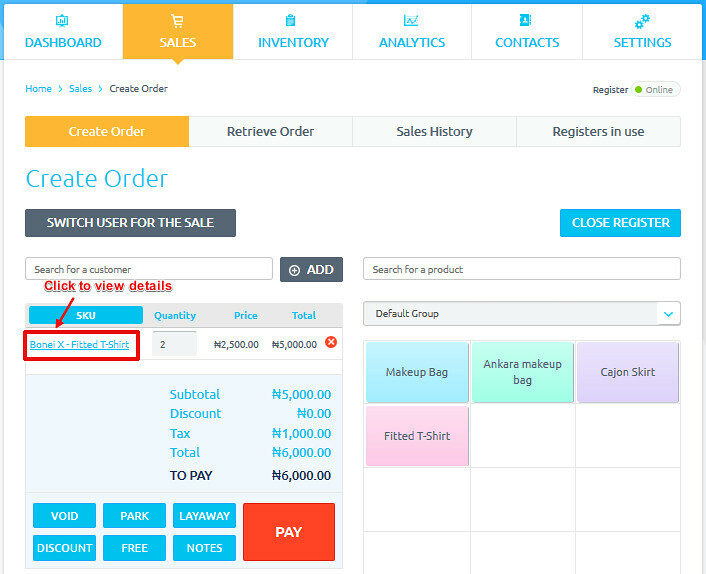 Viewing product information on the sales screen just got better. 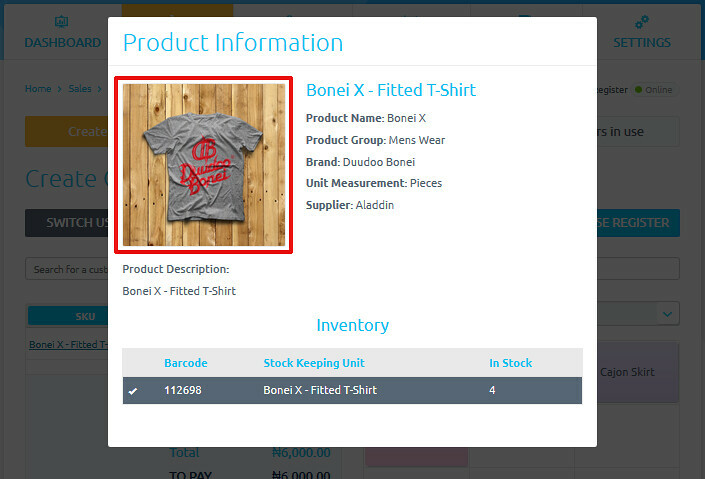 You can normally view the product information such as quantity in stock, by clicking the selected product for sale – the product image has now been included as part of the product information. Do you want to know more about PrognoStore and how it can be used to turbocharge your business? Contact the Support Team at sales@prognostore.com.